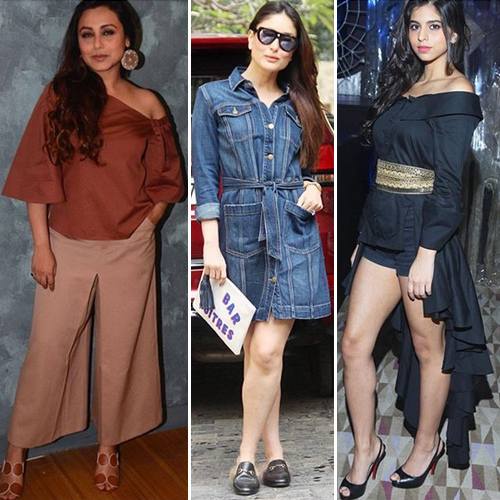 When it comes to style and trend, Bollywood divas never fail to impress us with their dazzling appearance. These days Bollywood divas has taken over the fashion world. It looks like we have a new competition on the block. If you are looking for external help to shine at party, events and festivals, nothing can be fabulous than wearing in Bollywood style.